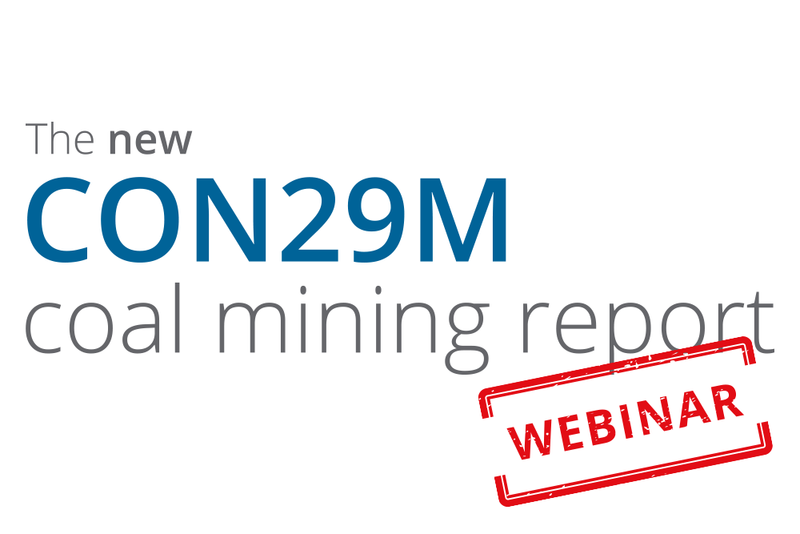 We are excited to be launching our new industry leading official Coal Authority CON29M coal mining report on 5 April, 2019. Our newly enhanced report has been designed to provide more clarity, content and reassurance, helping to accelerate the conveyancing process. Join us for an exclusive webinar at 12:30pm – 12:50pm on 4 April, 2019 for a sneak preview to the changes and how they can benefit you and your clients.